The latest Power 5 A.S.I (Updated 1050). 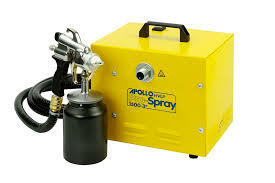 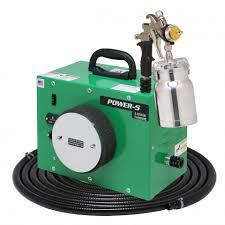 Complete with a top of the range Apollo 7500QT Atomizer Spray Gun with a 1.3 Needle Set Up. 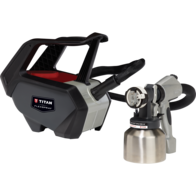 • Precision five-stage power atomizes higher viscosity coatings with ease. 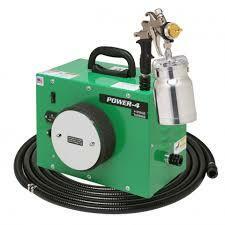 24ft (7mtr) Flex Air Hose. 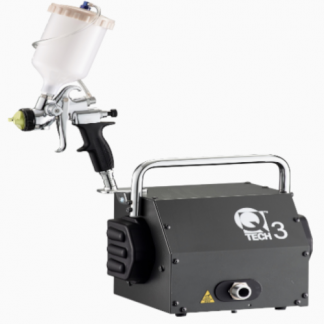 The Power 5 also delivers superb results with Waterborne Coatings, Latex (Emulsion) paint and specialized materials like Faux Paints and Gelcoat.